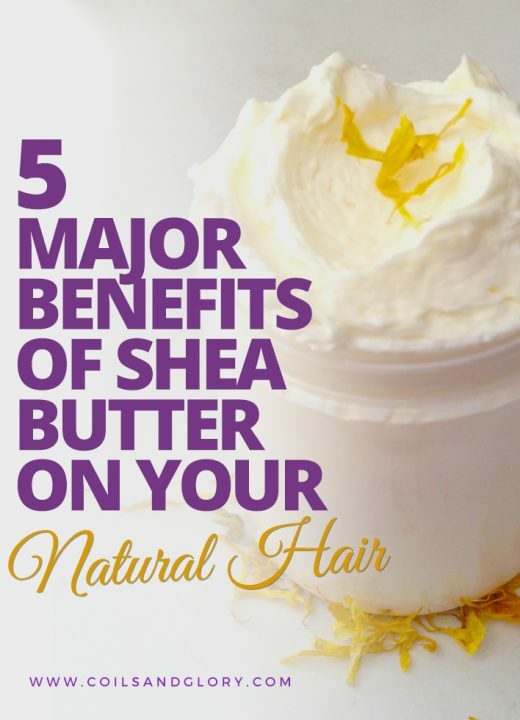 Women are always looking for good products of beauty, especially when it comes to hair. 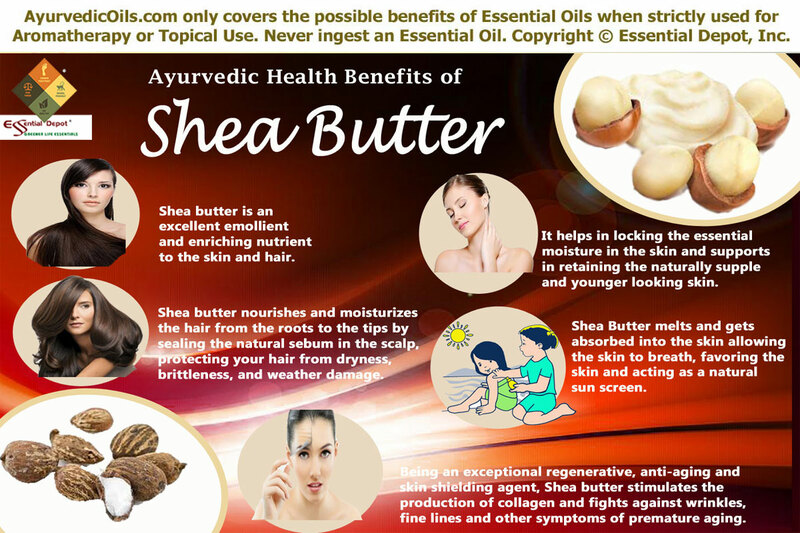 You may have seen on some shelf a product of hair like shampoo, conditioner, hair cream or moisturizing Shea butter in the composition. 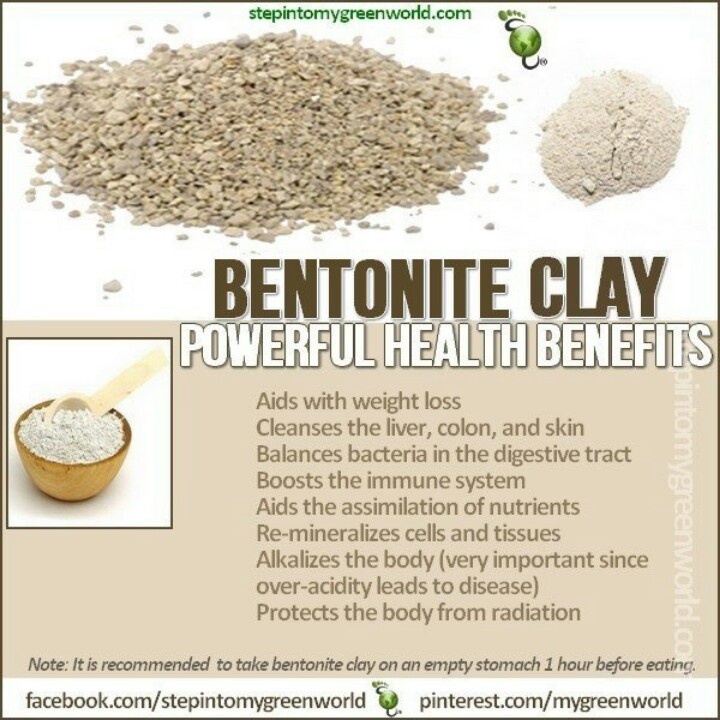 And the benefits are not just in your hair, there are several skin creams that contain this substance as a main ingredient. 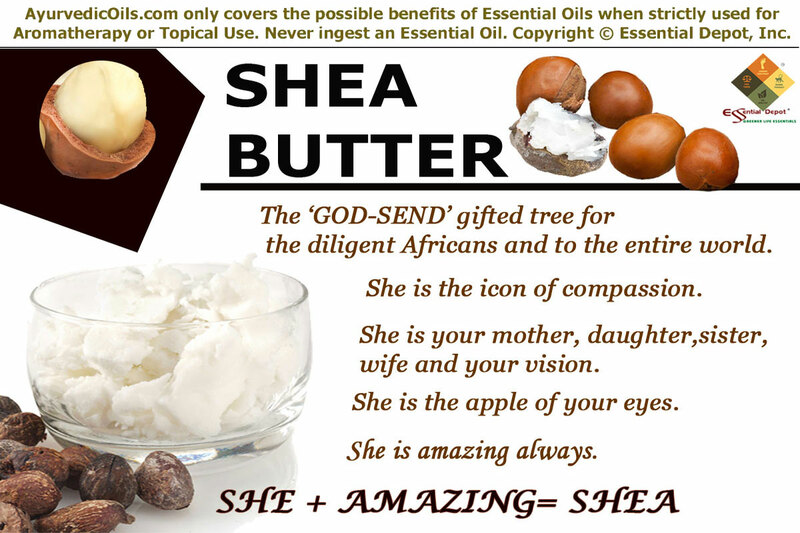 She is a kind of fat extracted from a nut that comes from a tree found only on the African continent. 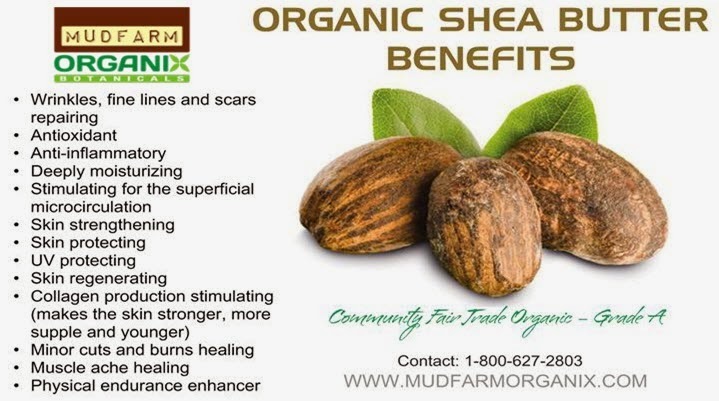 To harvest the fruit is very simple since when she matures falls to the ground and only then are harvested because those still stuck to the tree are not ideal for the production of Shea butter. However, in contrast to the ease of harvest time of waiting for the tree begins to bear fruit is long 15 years. 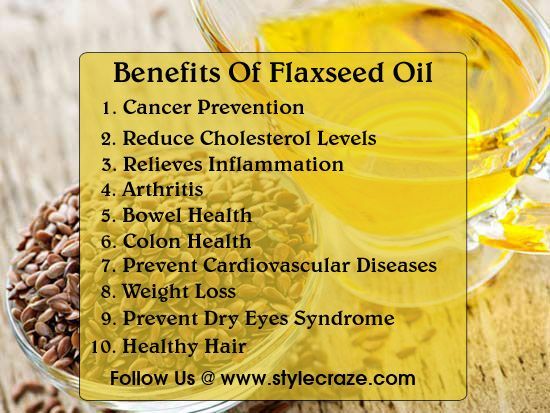 The average fruits harvested revolves around 15 to 20 pounds per seat. After the harvest, the walnut is milled and transformed into the shea butter, a vegetable fat of the highest quality and valuable in the world. 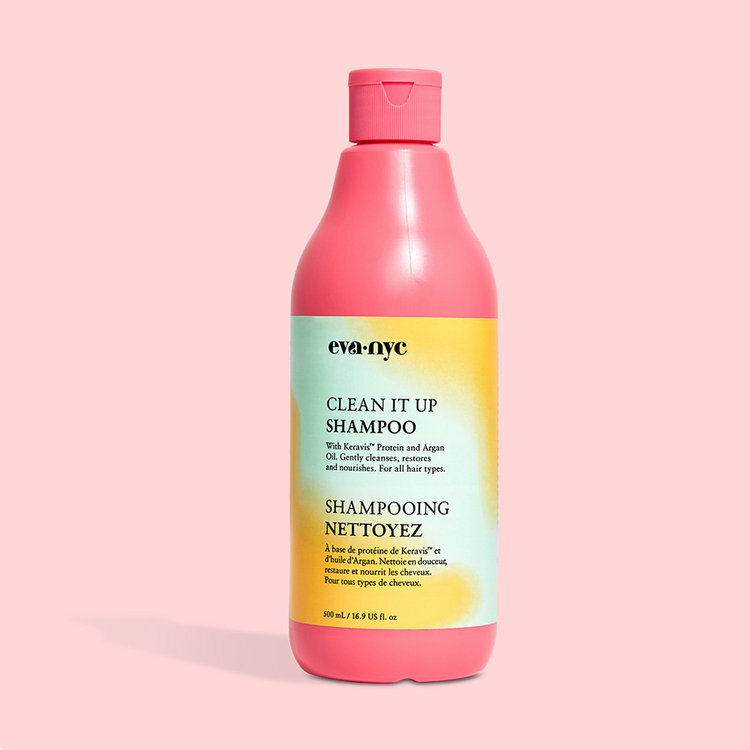 Discover the best ways to take care of hair at home. 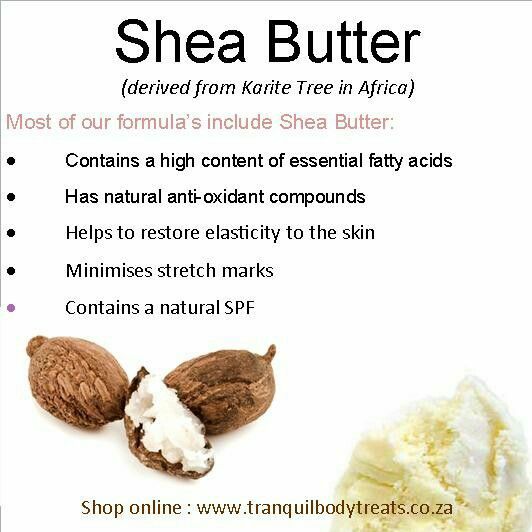 The butter can offer a pleasant touch sensation to the skin because of your tenderness and improves dry skin keeping the natural hydration of her giving a velvet aspect. 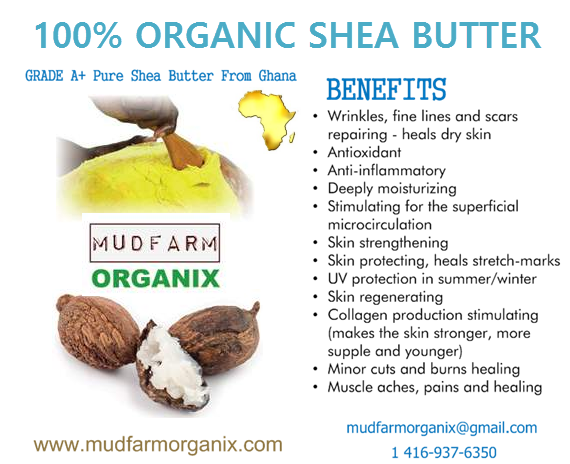 Who has very dry skins can benefit from products with Shea butter as the base product. 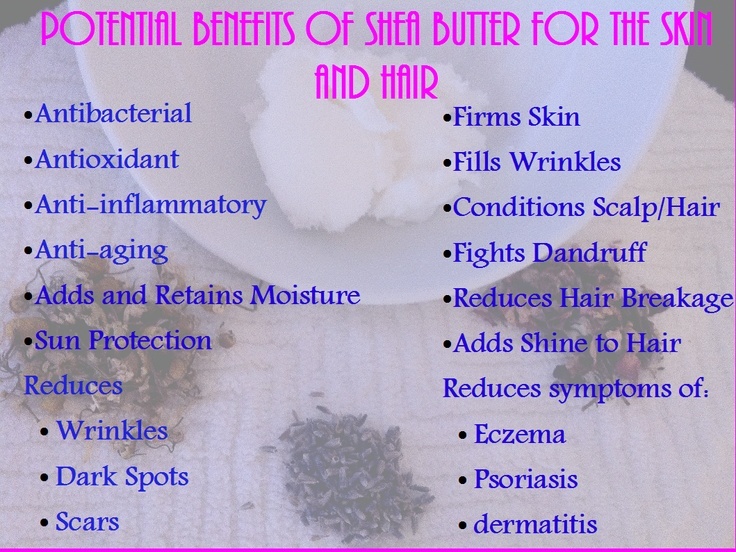 Similarly is with the hair: who has your hair brittle and dry should give preference to products of butter. The pure version or your creams made in pharmacies handled can be used on your face since you have protective action against UV rays and even help moisturize the skin. 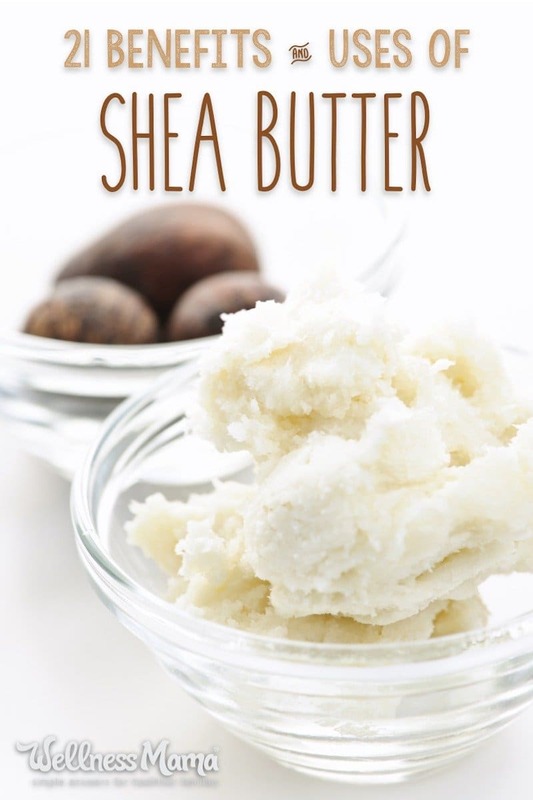 For parched lips is also a good way out using lipsticks from Shea butter, an alternative to the famous cocoa fat. 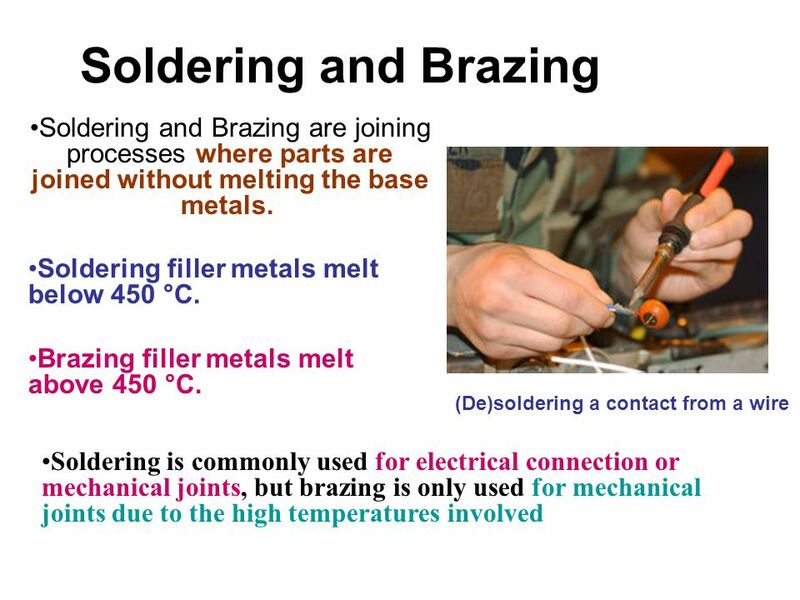 The use of products containing this substance in the body is extensive. 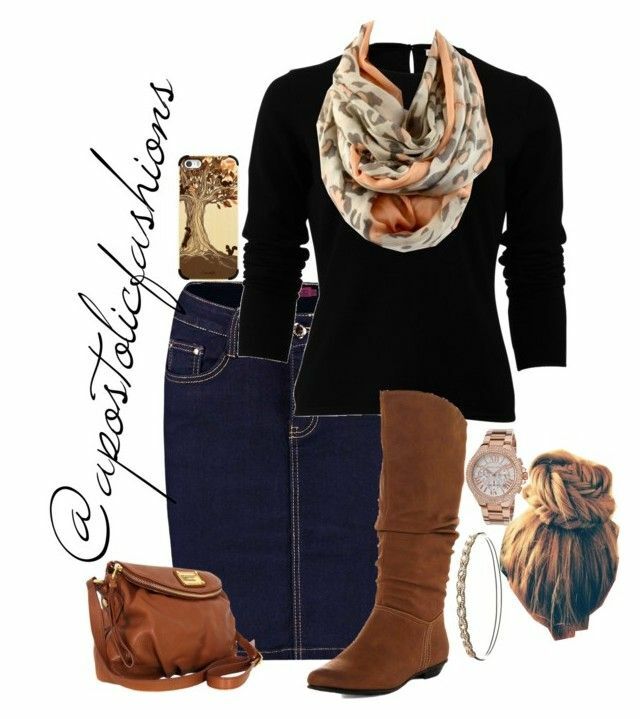 There are creams to the whole body, for specific areas and even to your nails, leaving them moisturized and strong. Skin moisturizers can be applied normally like any other: put some in your hand and apply directly on skin, massaging her. For the hair, the logic is the same. 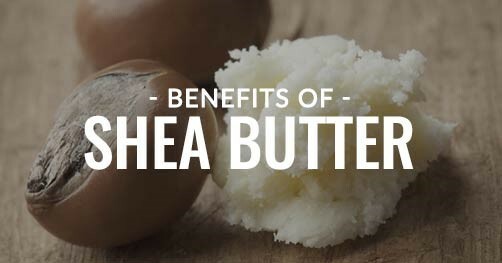 The lipid components found in butter give brightness to the hair, leaving them silky softness. 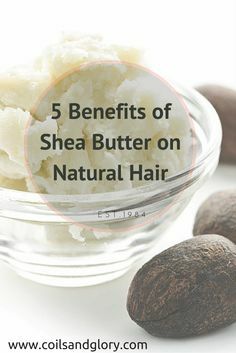 This return of nutrients to the hair is important because, every day, they lose several important substances to the health of the hair fiber. 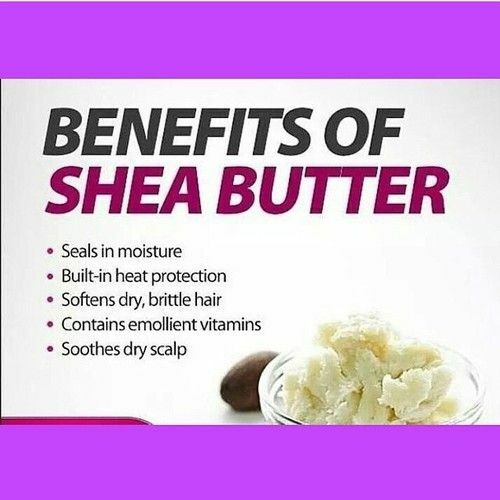 Hair care products made with Shea butter can be applied both in the wet as dry. 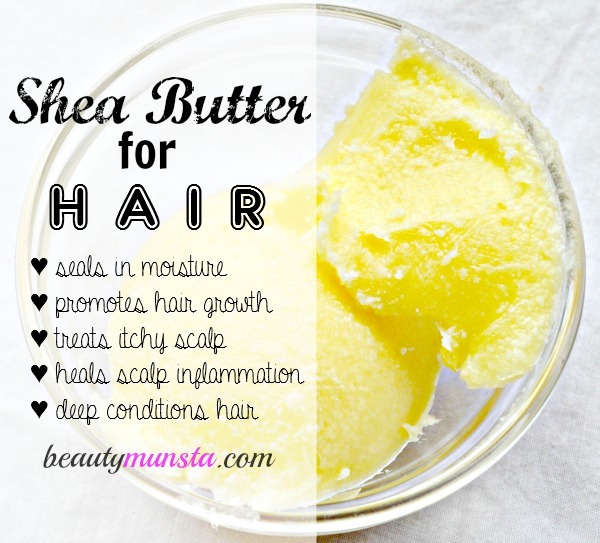 See what is the correct way to moisturize your hair. 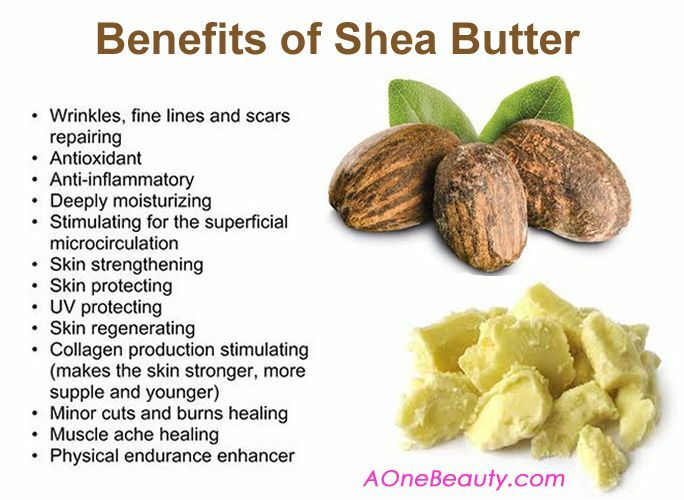 A good time to use creams for the skin based on Shea butter is during pregnancy.Because it is a completely natural product (preferably pure version) the pregnant woman can use and abuse of its moisturizing properties. 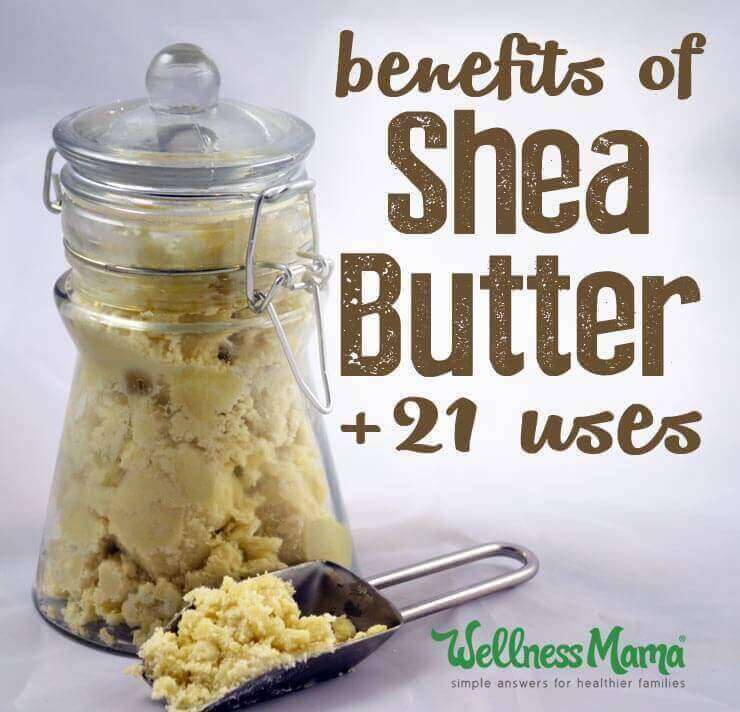 Besides, the butter leaves the skin with greater elasticity avoiding the famous stretch marks that all women are terrified.